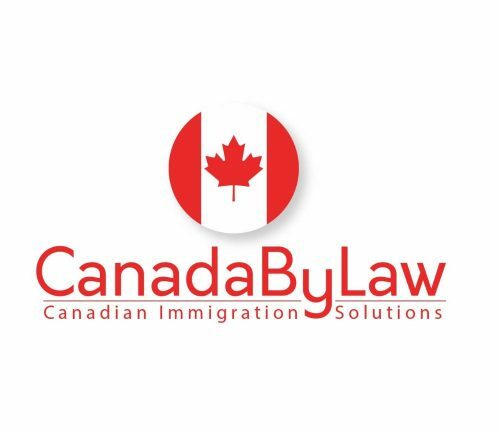 CanadaByLaw Immigration Solutions team is a professional immigration consulting firm that specializes in immigration related services to individuals worldwide who are interested to live, work and study in Canada. Our professionals are recognized and certified (ICCRC) by Canadian officials and possess wide-ranging expertise in all areas related to Canadian immigration matters.  Our highly trained team provide custom made immigration solutions to all qualified candidates.